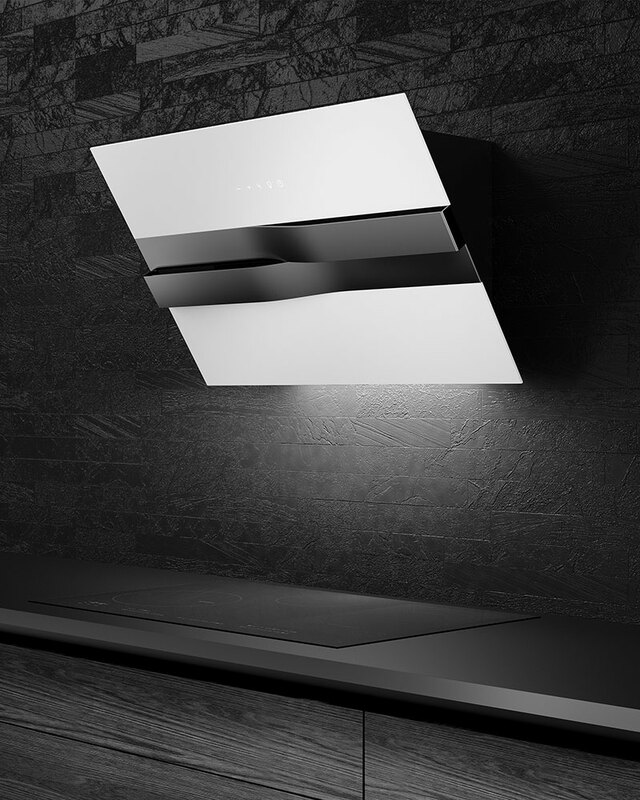 The designer lines of the Galaxy hood are created by combining two structures: metal and glass, which is the perfect solution for modern and minimalistic kitchens. This model will immediately catch the eye of every design expert. The application of brushless motor in the hood facilitates the maximal noise reduction of the device and the high efficiency of its work. Economical LED lighting along with aesthetic and intuitive Touch Control guarantee high com- fort of use.